Categories > Primary Sounding Circle > Great New Podcast series.....!! 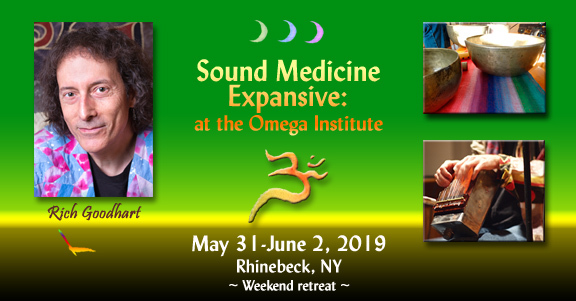 "The Art & Science of Sound Healing"
Plenty of engaging, informative and inspiring discussion! Eleven episodes currently available for your listening experience.